Good Afternoon. It's Monday and I've decided Monday afternoon is a very good time for some yummy muffins. Awhile ago I bought some muffins that looked good and I thought were healthy. NOT! I left for Kansas for 3 days and came back to the muffins left and looking like I just bought them. or change at all. Yuck! So I'm back to knowing what is in my muffins and enjoying them to the max! I know I shared this awhile ago but these muffins are sooo good I decided the recipe is well worth sharing again. I know I say this a lot but it's true, eating healthy food doesn't have to be boring! I'll say it again, it doesn't have to be boring! It can be quite delicious and delightful! 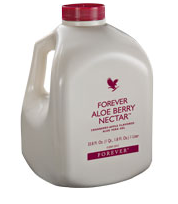 The Forever products-Aloe Berry Nectar or Bits n Peaches, Forever Honey and Forever Aloe Blossom Tea. The recipe is below and the preparation instructions. 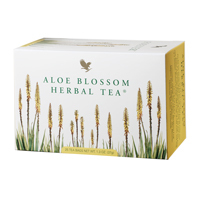 As well as where you can order each of them. I've made a separate batch without the nuts and used frozen strawberries or raspberries for them. No complaints. Let me know if you make the muffins and what you think. Allow the muffins to cool while mixing the topping sauce. For topping heat powdered sugar in saucepan don't cook it! 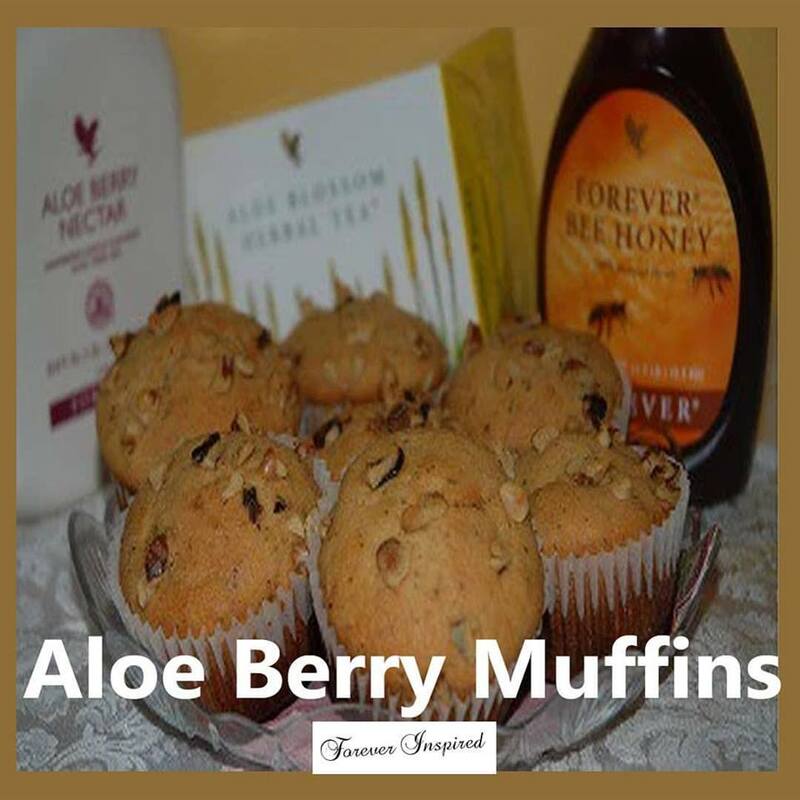 Thanks to Katalin Hidvegi for this recipe. Don't Miss a Thing I'm sharing.